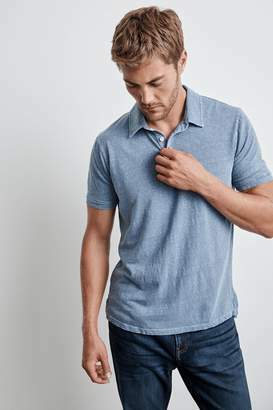 Every season it’s worth investing in a few new button-downs so we crafted this one to style seamlessly into your closet. 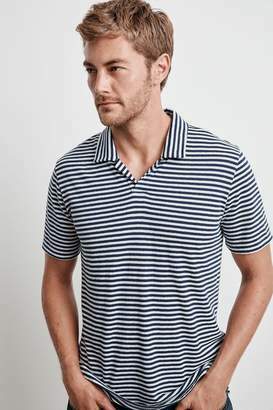 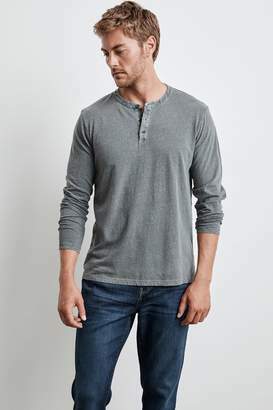 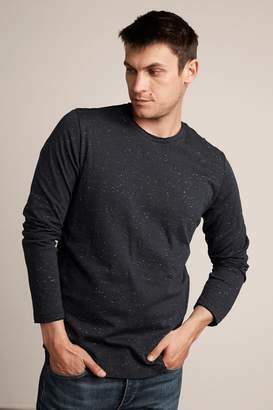 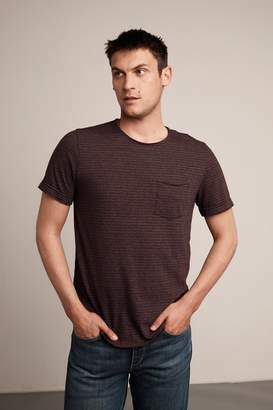 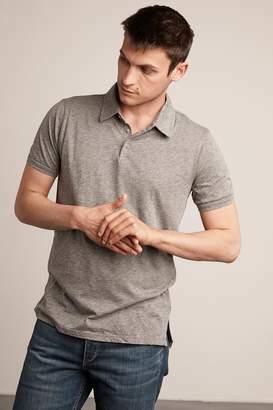 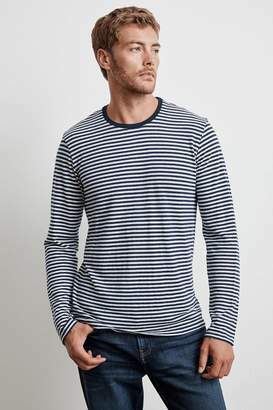 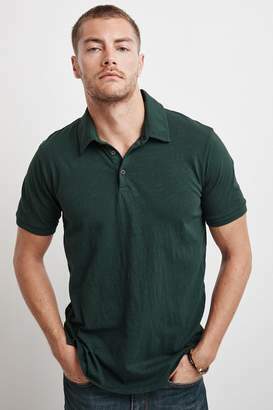 In a soft cotton woven, it features a classic fit which looks great tucked in with a suit or left loose over jeans. 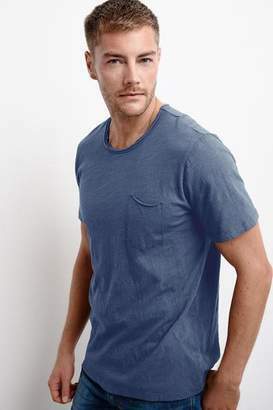 Model is 6'1 1/2"